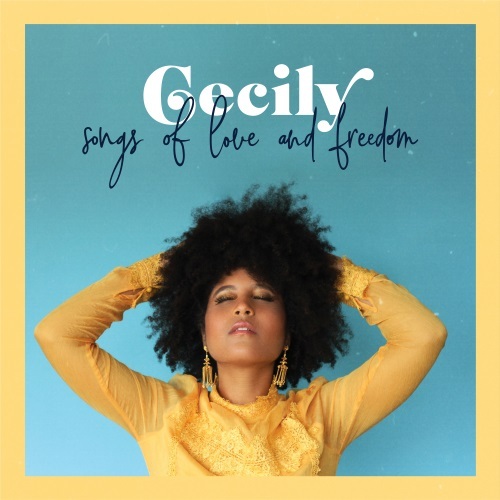 Washington D.C.-based vocalist and singer/songwriter Cecily gained a lot of new fans with her debut album Songs of Love and Freedom last year. Not only did Cecily's "First Listen" review leave SoulTrackers excited to hear more from her, but Bandcamp named her album one of the Best Soul Albums of 2018. The editorial team described the project as "stirringly timeless and modern." Cecily joins Beyond the Lyrics® for an open and honest conversation about her career as an independent musician and the relatable self-doubt that happens during life's journey. The former political science and black studies major discusses her shift from politics to music, shares her inspirational and thought-provoking life philosophies and the invaluable experience she gained as a Strathmore Artist-in-Residence. Beyond The Lyrics® is an entertainment show that engages the DC/MD/VA region’s emerging artists as well as notable entertainers, dignitaries, creators and producers in 30 minutes of lively conversations and live music performances. Beyond the Lyrics® can be seen Thursdays at 5:30PM, Sundays at 1PM on Arlington's cable systems on Comcast channel 69 and Verizon channel 38 or streamed at www.arlingtonmedia.org for non-Virginia residents. An award-winning show, Beyond The Lyrics® is produced through the facilities of Arlington Independent Media (AIM).